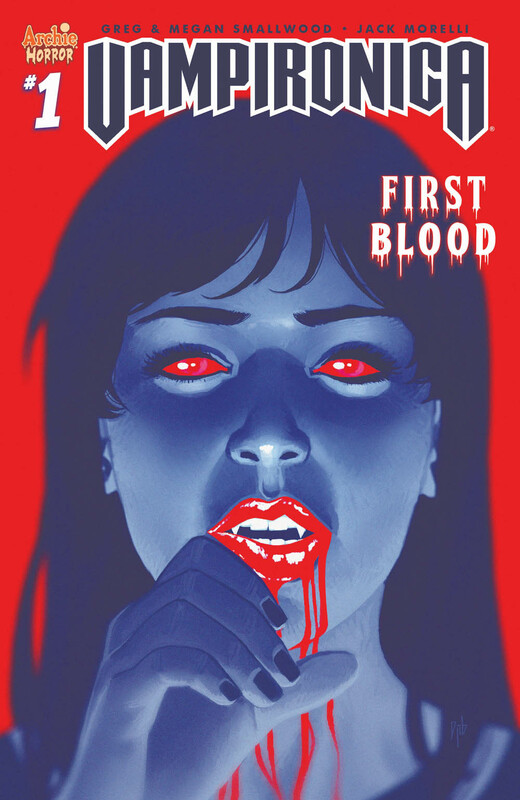 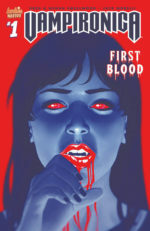 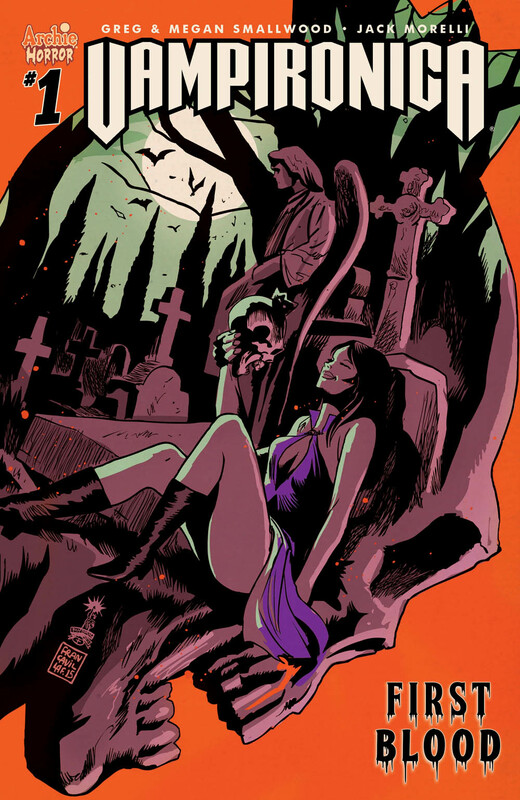 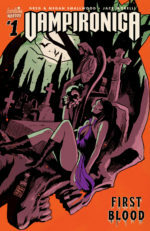 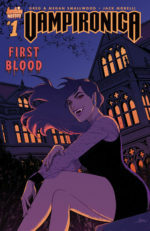 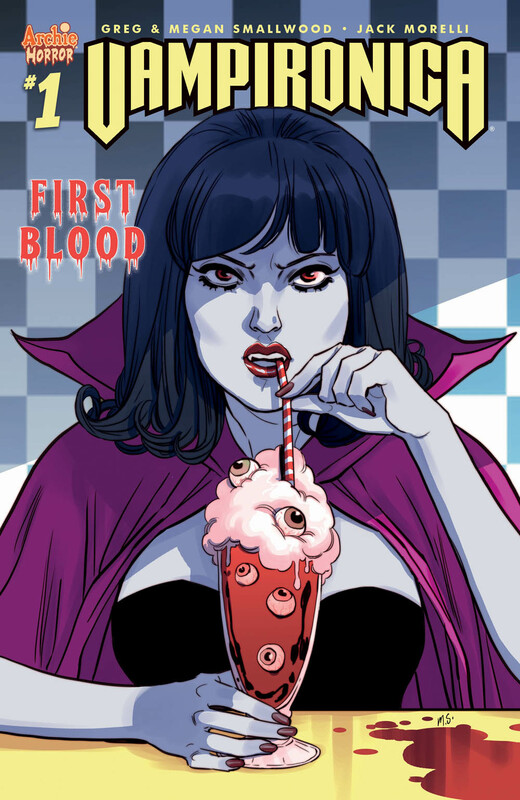 Greg and Megan Smallwood are bringing a new terror to the streets of Riverdale as Veronica Lodge is bitten by a centuries-old vampire in a new Archie Horror series launching this March – VAMPIRONICA. 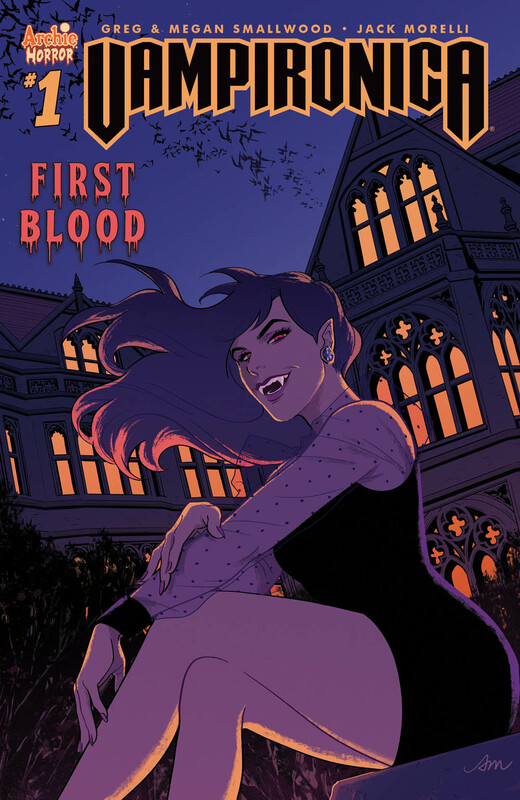 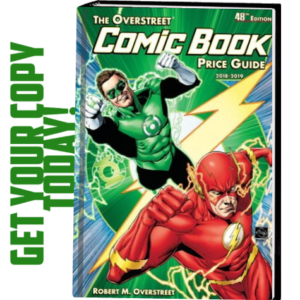 After being turned, will Veronica’s new-found thirst for blood turn Riverdale into a haven for the undead or will she put an end to the vampire threat herself? 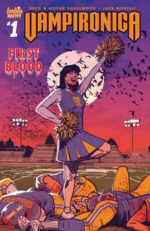 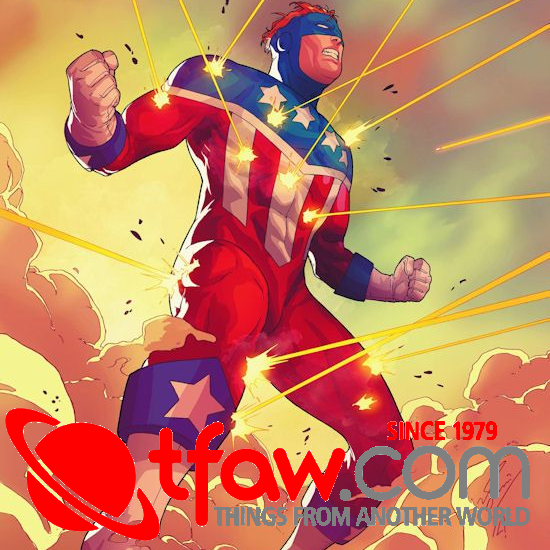 The team of Greg (co-writer, artist) and Megan Smallwood (co-writer) and letterer Jack Morelli are set to turn Riverdale red in the latest twisted take on the classic Archie Comics characters. 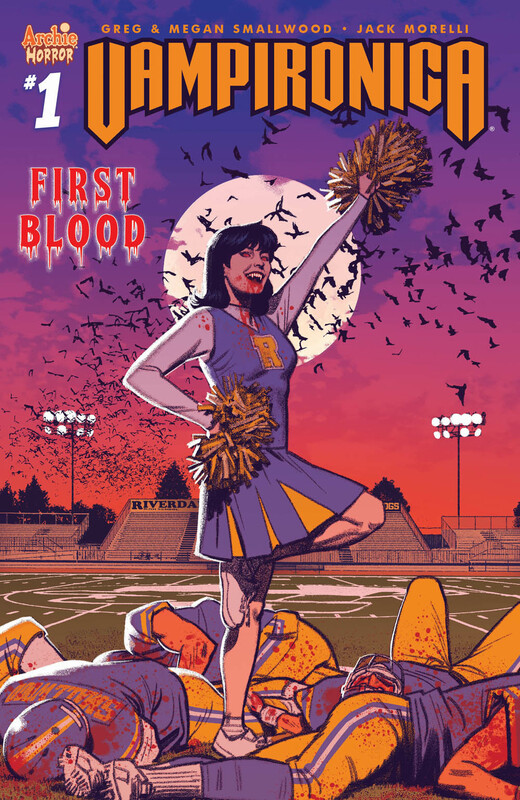 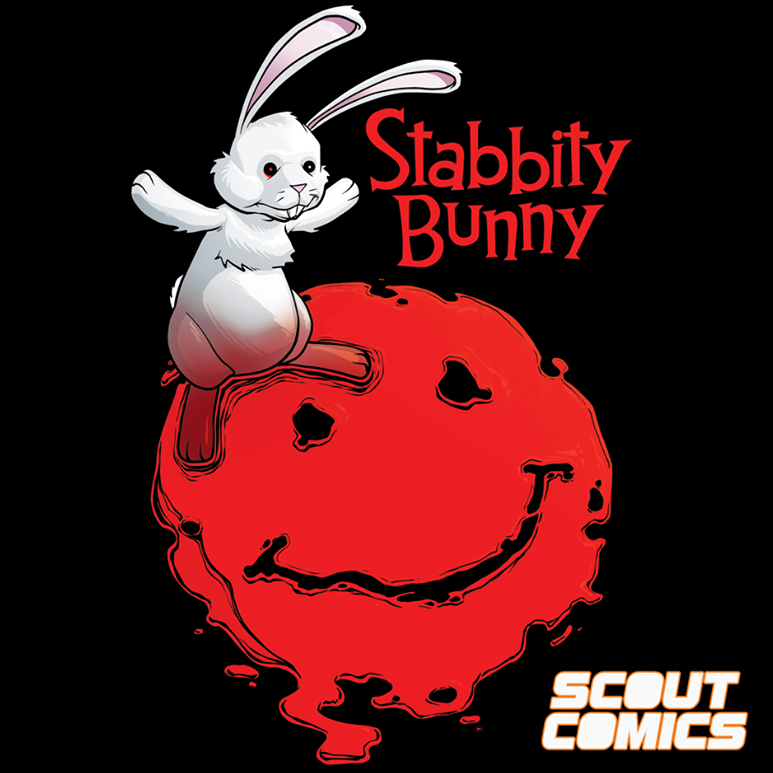 The new series will explore how Veronica adapts to her new place as one of Riverdale’s freshest members of the undead while drawing influence from classic horror films.